Hello, and welcome to the Chicagoland chapter page! We officially launched our Chapter on October 27, 2018, with a fabulous event at Northwestern Medicine Lake Forest Hospital. We have many exciting developments planned for 2019 – stay tuned for more details! 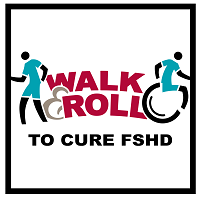 We have scheduled our 2019 fundraiser, the Walk & Roll to Cure FSHD! Please join us on Saturday, Sept. 14th in Citizens Park, Barrington, IL to raise awareness, build our community, and raise money toward a cure! You can register or make a donation by visiting our page HERE! 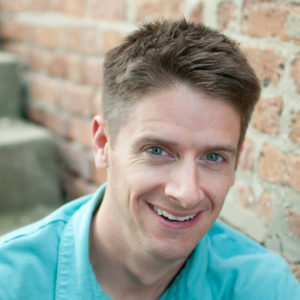 Dave feels passionately about building a strong chapter in the Chicagoland area because he believes in the power of shared connection through this disease. Whether as someone who’s affected or someone who loves someone who’s affected, building a community around each other allows us all to gain strength, support and encouragement so we can push towards a cure for this disease and be an advocate for us all. Dave lives in the northwest suburbs of Chicago with his wife, 3 kids and Siberian Husky pup.